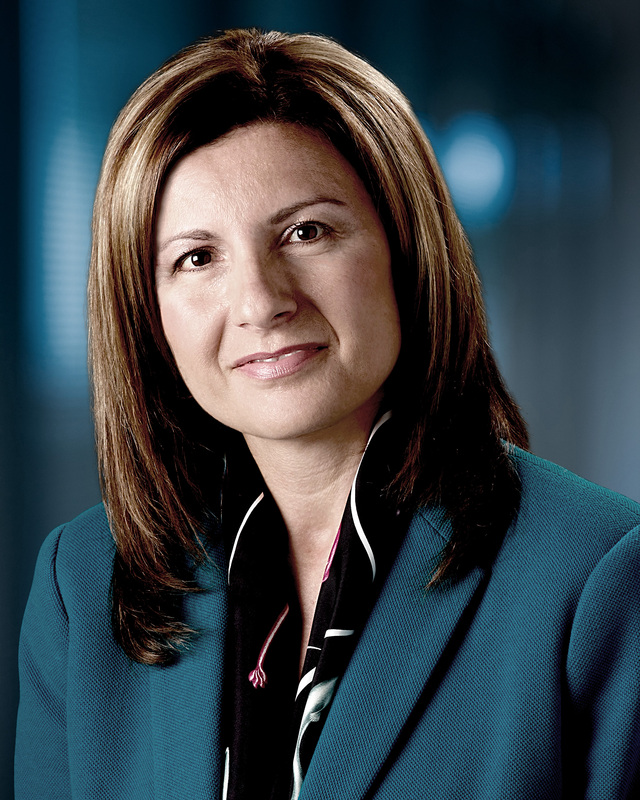 Maria Soklis​ - Cox Automotive Inc.
Maria Soklis was named President of Cox Automotive Canada on June 8, 2015. Maria is leading the development and execution of Cox Automotive’s Canadian business strategy and operations and has responsibility for the existing Manheim Canada business and the introduction of other Cox Automotive businesses. Prior to this role Maria was named Vice President and Chief Operating Officer of Kia Canada Inc. on April 14, 2009. Maria led a team of 169 corporate staff, including 4 Regional offices, a parts warehouse and overlooked 184 Kia dealerships nationally. Maria was the highest ranking female executive at Kia Motors globally. In 2008 Maria accepted an award from the Kia Motors Corporation for Kia Global Subsidiary of the Year. In August 2009 as well as October 2012 she was awarded the prestigious Zenith Club Award, in Recognition of Outstanding Contribution and Excellence of the Highest Degree. She was designated 2012 Global Core Talent and awarded a Testimonial Award for outstanding support and dedication of the achievement of Kia Motors Corporation vision through excellent leadership in North America. Maria pioneered Kia Canada’s Corporate Social Responsibility platform and was the driving force behind Kia Canada’s “Drive Change” campaign to encourage employees, dealers and corporate partners to make a positive difference in their local communities. She has also been a supporter of Mothers Against Drunk Driving (MADD) for which she received the prestigious “Citizen of Distinction” Award in September, 2012. Maria was a member of the Board of Directors for the GAC (Global Automakers of Canada) and was appointed Chair in April, 2012. Maria also sits on the board of the Luminato Festival. Maria received the Queen Elizabeth II Diamond Jubilee Medal for dedicated service to peers, community and Canada in November, 2012. In 2009 she received an award from Renison University College, University of Waterloo for Outstanding Alumna and most recently in April 2012, she proudly accepted an Honorary Senior Fellowship Award. Maria attained a Bachelor of Arts from the University of Waterloo and specialized in Social Development. She also attained a Diploma of Social Work from Renison University College, University of Waterloo.